Never buy in the supermarket again, because…you can make them better at home. I am a big fan of making my own condiments. Fresh ingredients, no preservatives, and in most cases, significant cost savings are what motivate me. You may have seen my article on Western condiments like Creme Friache and Mayonnaise. 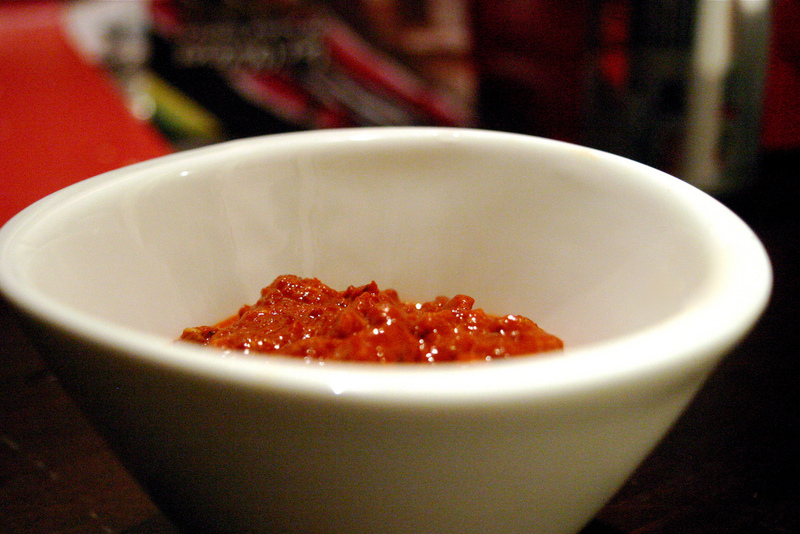 Now I bring you easy recipes for Asian chili pastes you can make at home. The ingredients are generally easily found in a standard (non-specialty) supermarket and the recipes are shockingly simple. Read Chubby Hubby for 3 simple recipes for Malaysian Sambal, Thai Sriracha Sauce and Indian Chili Paste.